Here we go humans, time for another weekend! 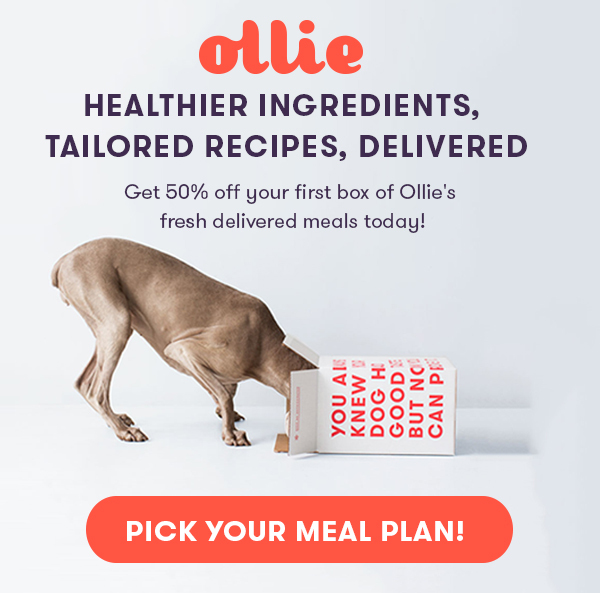 Whatever plans you have cooking up with your doggo, first check out the most pup-spiring news from the Internet this week. 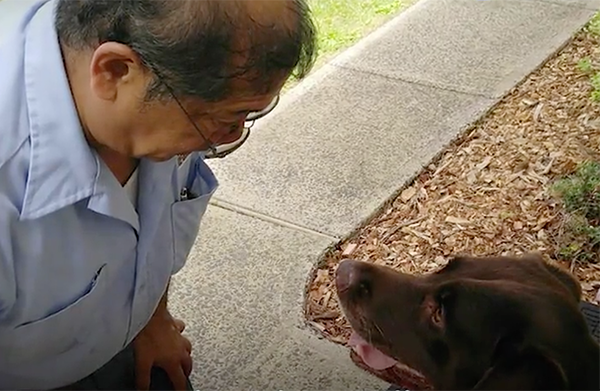 This pup and mailman duo are breaking down doggie stereotypes. 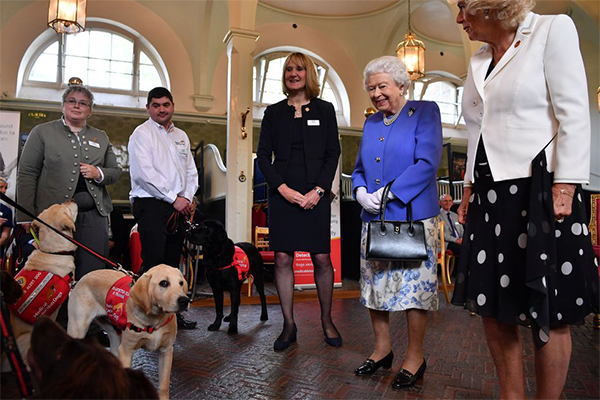 The Queen can’t help but smile around these cute pups. 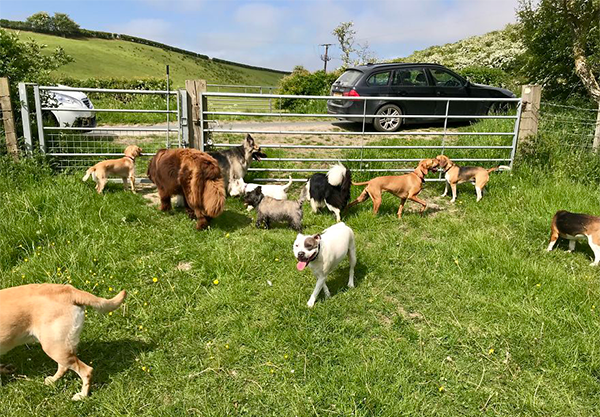 Where can we sign up for a field trip like this? 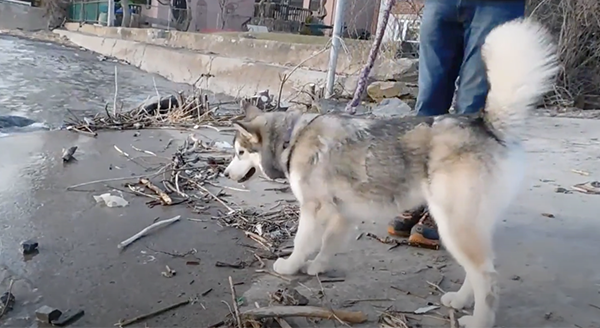 Watch this husky pup encounter his new biggest enemy. 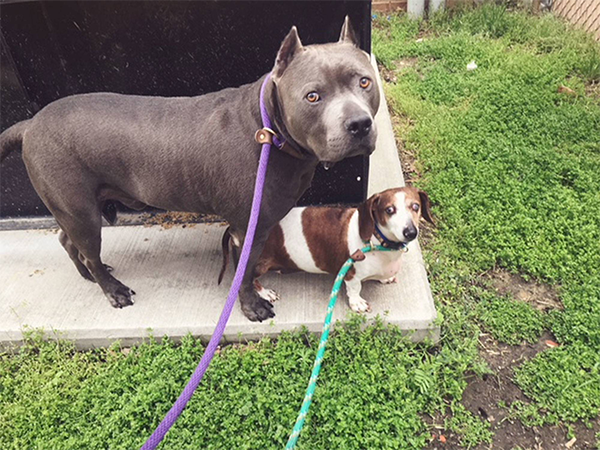 This blind pup and his best pal’s story finally had a happy ending.